The ‘As Seen On TV’ product industry uses both short form and 28.5 minute formats to advertise products on national television networks. 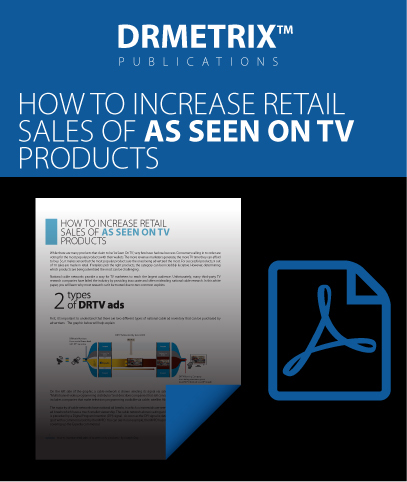 These specialized television campaigns are among the many types of direct response campaigns tracked by DRMetrix. DRMetrix’s approach to monitoring television networks is unique and has produced the most accurate rankings in the industry. 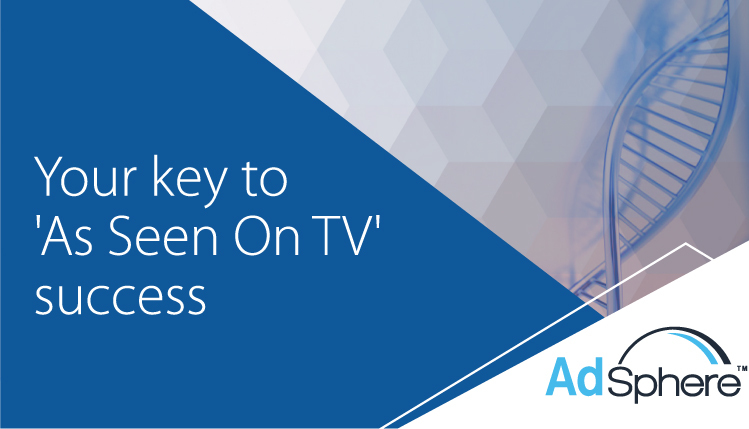 As a competitive media research system, AdSphere™ was developed to provide retailers with a window into the television marketplace. 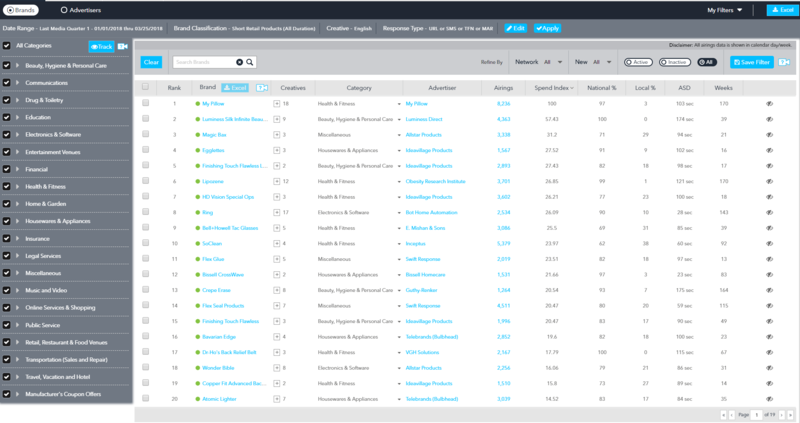 AdSphere™ will show you what’s hot and what’s not tracking campaigns across 165 industry categories and over national networks. 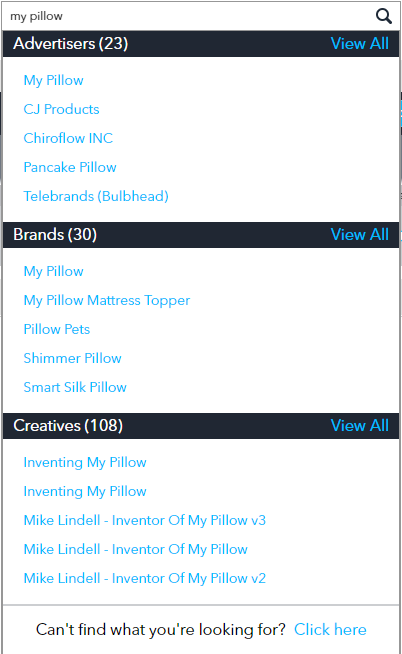 AdSphere™ has built the industry’s largest advertiser contact database complete with phone, email, and social media links. It’s easier than ever before to identify, qualify, and contact product suppliers. 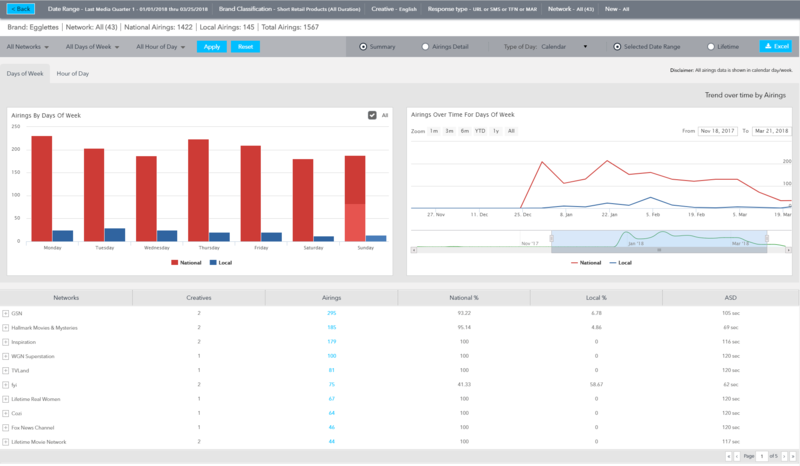 DRMetrix continues to support the retail industry with complimentary access to Adsphere analytics. Get started today. Schedule a screen share demonstration by clicking here.